Come and explore our key business industries. Welcome All! ... More Jobs to Carroll County! Delphi, Ind. – October 26, 2017 –A revitalized downtown, restored and expanded Delphi Opera House and new and upgraded trail systems were highlighted in Delphi Thursday, Oct. 26. A gathering of community members and state representatives at the Delphi Opera House celebrated completion of $23 million in improvements begun five years ago when the town was named to participate in Indiana’s Stellar Communities Designation Program. 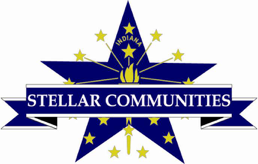 The Indiana Stellar Communities Designation Program, established in 2010, is a multi-agency partnership recognizing smaller communities that have formulated comprehensive community and economic development plans, aligned partners and are ready to achieve new heights. Delphi was one of 40 applicants and one of seven finalists for the 2012 designation. Two communities were chosen that year. “The community is now pedestrian friendly—downtown and through its expanded trail system, and the city can now leverage these improvements for future positives,” said Brian Pohlar, engineer and project manager with Lafayette’s HWC Engineering, a key contractor in coordinating the project. During the five-year, community-wide project, the theme “Storied Past, Stellar Future” defined the respect for Delphi’s heritage and its goal for the future. With projects completed, the milestone celebration was dubbed, “Stellar Past, Storied Future” to reflect the movement forward, Werling said. Those include the Delphi Opera House; a new urban trail and refurbishment of a second trail; and downtown—35 building facades rehabilitated downtown, ten homes rehabilitated, water line replacement, and streetscape of new sidewalks, lighting, planter beds, plantings, road resurfacing and storm sewer installation across seven full blocks and five partial blocks. A video produced by former Delphi resident Tyler Mose, CEO of Chicago’s Indirap Productions, captured the final improvements. Refreshments were provided by Delphi’s Stone House Restaurant and Bakery. Camden, Ind. – November 29, 2016 – State and local officials joined officials from GEP Fuel & Energy Indiana to announce its decision to build two facilities in Carroll County. 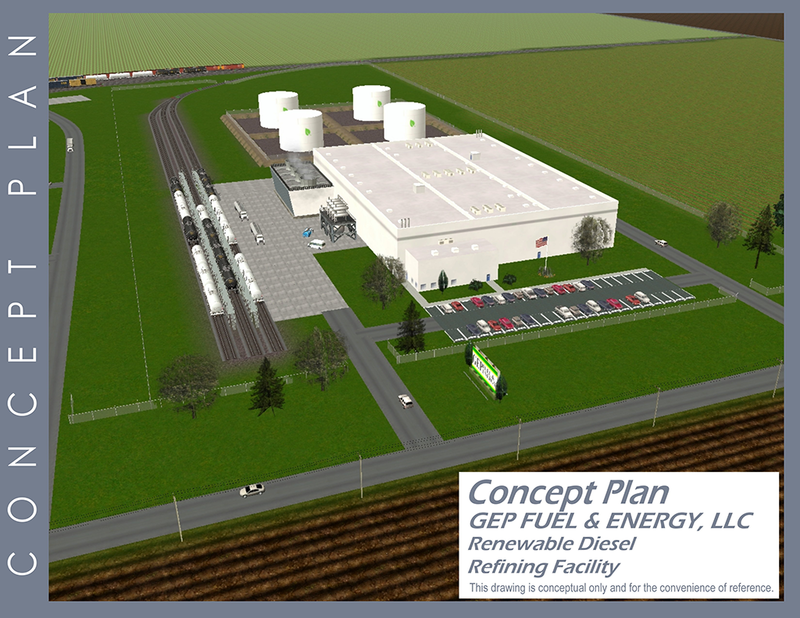 GEP Fuel & Energy Indiana will refine recyclable and non-recyclable waste plastic into renewable fuels by developing a recycling center and constructing a plastics to renewable diesel facility. GEP Fuel & Energy Indiana President Stephen Hogan announced the recycling center will add 155-165 new jobs by 2020 with an average salary of $43,680-$49,920. 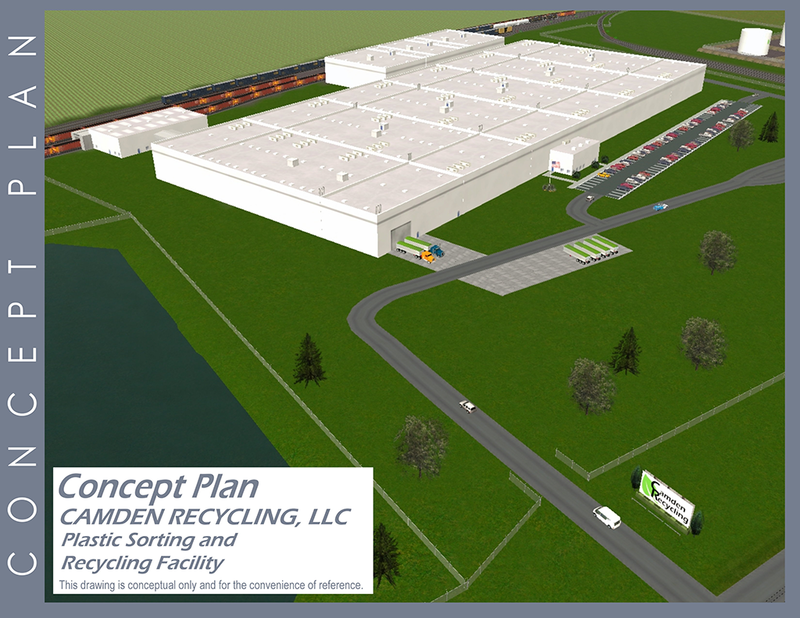 The decision to locate the recycling center, Camden Recycling, LLC, south of Camden near State Road 75 was three-pronged. “The diesel refinery will employ 91 by the end of 2018. The facility will cost between $200 - $350 million,” said Prehm. “The project is using groundbreaking technology and environmentally-friendly recycling and manufacturing methods,” added Prehm. The combined capital investment for the project is $300-$410 Million and 246-256 new jobs. Texas and Pennsylvania were also considered for this project. 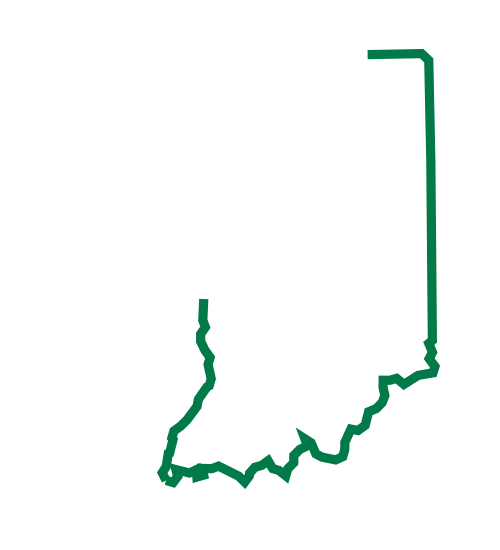 The Indiana Economic Development Corporation (IEDC) offered GEP Fuel & Energy Indiana up to $2,000,000 in conditional tax credits based on the company’s job creation plans. These tax credits are performance-based, meaning until Hoosiers are hired, the company is not eligible to claim incentives. As Hogan noted, logistics was a deciding factor in the site selection process. The site is adjacent to the rail line served by U.S. Rail Corporation. Gabriel Hall, President of U.S. Rail, said that the GEP Project was a long time arriving, and will be an asset to Carroll County as a job generator. “We are very proud that U.S. Rail was able to convince GEP to give serious consideration to the Indiana site, and settle on Indiana rather than Texas. The economics of building in Indiana made all the sense in the world,” said Hall. 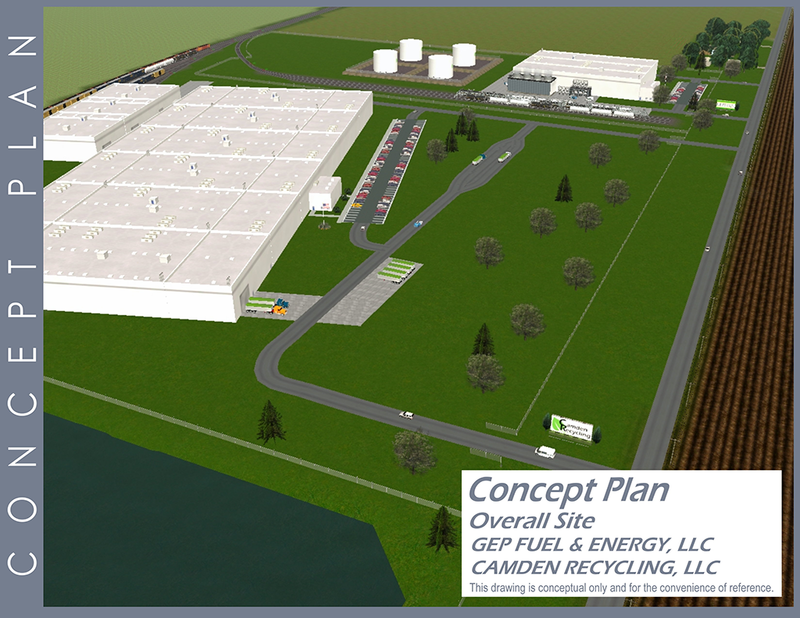 The logistics of the Camden site was important for transporting waste plastic into the recycling center, Camden Recycling, LLC, as well as transporting the finished product out bound. “Rail is the most economical form of transportation, especially when it is served by a local railroad that connects to both NS and CSX”, Hall said. “These connections give GEP Fuel & Energy Indiana access to every rail served location in the lower 48 states, Canada and everywhere in the South American continent. It provides an economic edge over competitors with very competitive transportation rates which will be very attractive to customers,” added Hall. Carroll County officials came together to put the most competitive offer on the table and to respond to the company in a timely manner, according to Carroll County Economic Development Corp. Executive Director Laura Walls. “We’ve been working on this project since April and it’s required a total team effort from the get-go to win this major project. The Carroll County Council, Area Plan Commission, Commissioners, Town of Camden, Town of Flora, Camden-Flora Rail Corridor Commission and the Carroll County Economic Development Corporation came together to work with company officials to demonstrate our business-friendly environment and commitment to the project,” said Walls. “Today is celebrating a milestone, but the hard work and team effort continues,” added Walls. The site selector for the companies is JM Tax Advocates of Fishers, Ind. Its president Josh Malancuk explained what put Carroll County at the top of the list. Carroll County offered the companies a tax abatement on real and personal property, pending approval at a public hearing in December. Council Member Ann Brown congratulated the companies for today’s announcement and thanked them for choosing Carroll County. “I’ve been on the county council for 14 years and this is by far the largest project we’ve been a part of in that time. This project brings high-paying jobs and will make our local economy more diverse and stronger. Congratulations to GEP Fuel & Energy Indiana on your announcement and thank you for choosing Carroll County for your investment,” said Brown. 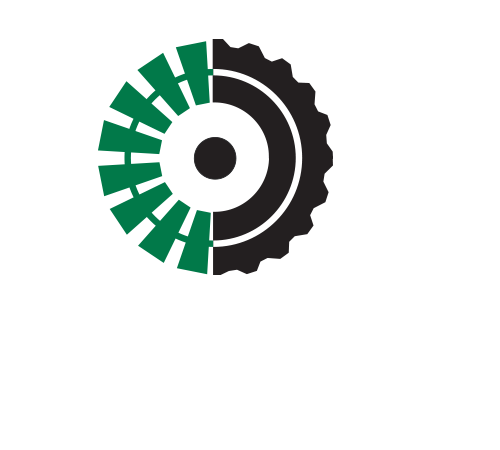 About GEP Fuel & Energy Indiana, LLC: Founded in 2014, the company is dedicated to converting waste plastic materials into commercially viable products, utilizing environmentally-friendly recycling and manufacturing methods. GEP Fuel & Energy Indiana is committed to maintaining a friendly, fair and creative work environment for its employees, which respects diversity, new ideas and hard work. About Carroll County Economic Development Corp. A nonprofit corporation, the Carroll County Economic Development Corp. is a proactive leader in a unified pursuit to provide a dynamic and prosperous economy for citizens and employers of Carroll County. 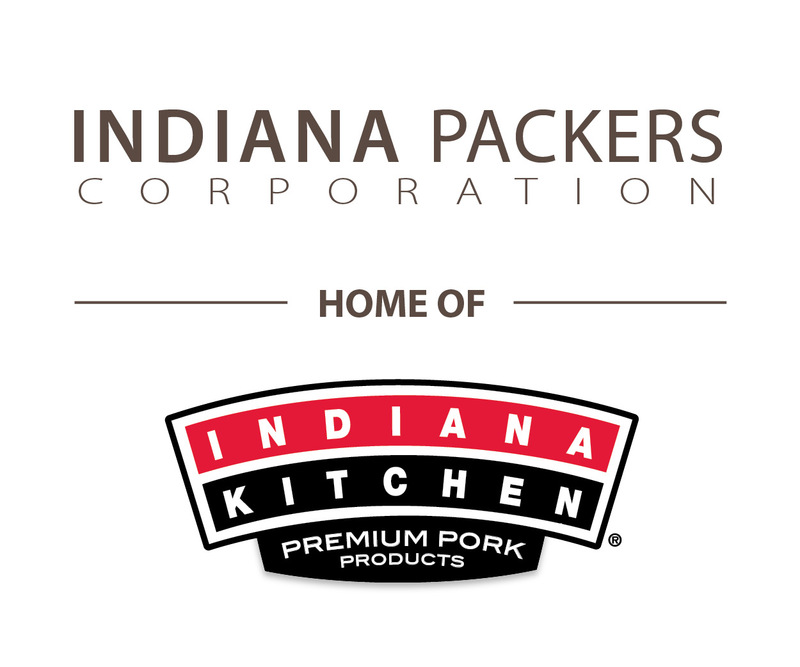 Its offices are in the new shovel-ready Hoosier Heartland Industrial Park, 241 N. Heartland Dr., Delphi, Ind. The Carroll County Economic Development Corporation is a private, not-or-profit, corporation leading the county's economic development strategy to add more jobs and diversify the local economy while enhancing the area's unique natural and cultural environments. The EDC is a catalyst for creating a vibrant economy that is sustainable and globally competitive. A rich resource for entrepreneurs considering sites for new enterprise, as well as for existing business owners exploring relocation or expansion, the EDC is ready to serve. 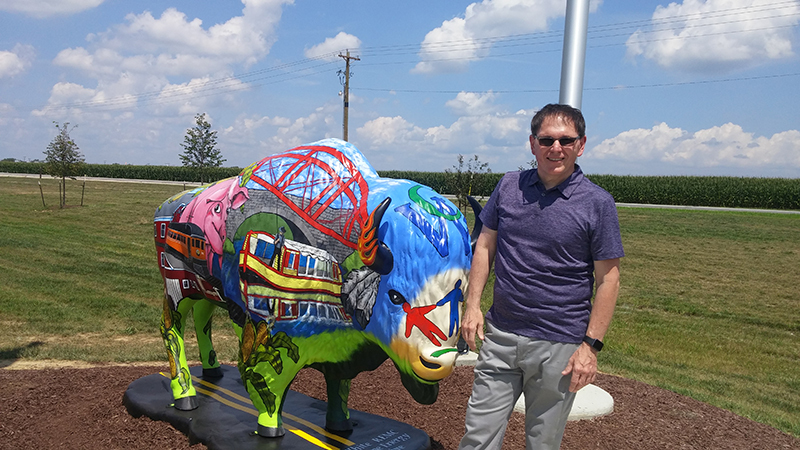 The Carroll County Economic Development Corporation invites you to explore our county and to consider the endless possibilities Carroll County offers. Carroll County is centrally located for workers, With our first-class highway and rail routes we have the transportation resources you need! Carroll County is crossed by five state highways as well as US highway 421. The new Hoosier Heartland will cross the county close to present SR-25. Carroll County has rail service provided by two carriers--Norfolk Southern and Winamac Southern. Delphi and Flora have airfields, with Delphi’s runway currently expanding to 4,000 ft.
Our Economic Development Team is committed to the creation, retention, and expansion of business and industry in the area. Check us out and let us help you locate or expand your business here.